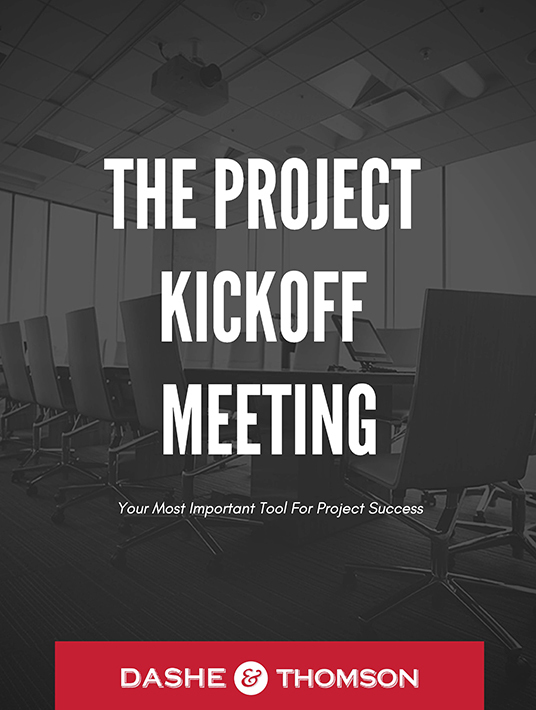 A project kickoff meeting is more than just a feel-good meet-and-greet. It is the first, and most important, opportunity to set expectations across the entire project team. With back-to-back meetings on the calendar, and your time and attention spread thin, kickoff meetings need to run smoothly and efficiently. 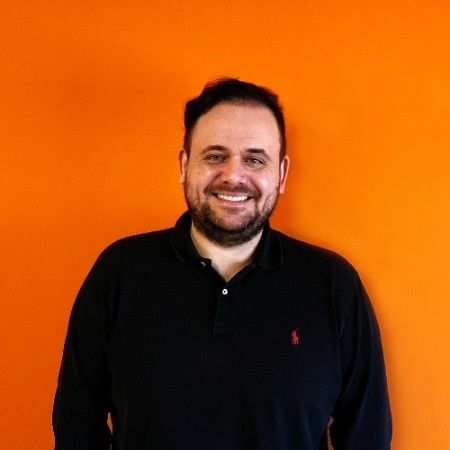 We’ve written a guide to project kickoff meetings to help reduce the risk that an important topic falls through the cracks when either scoping internal client projects or working with vendors. A successful L&D project kickoff requires strategic planning, which is best accomplished with pre-kickoff meetings and a rock-star project manager. A successful project kickoff meeting sets the stage for the entire project. Nailing the kickoff means our teams hit the ground motivated, engaged, and focused ... and that the project sponsor and key stakeholders have confirmation and trust that the team is ready to go. Projects run much better when the people actually doing the work have a shared vision and wrestle with the details together. Our goal is to involve everyone in discovering and buying into what they need to do to make the project a success. There is nothing like starting a project off right, eliminating all possible inadequacies and inefficiencies which can affect future progress of the project. You will also be able to help build rapport amongst all participants, having everyone on the same page from the start. This proactive approach facilitates a great work process, reducing the chance of any possible obscurity. But how does one achieve something so seemingly simple? Dashe & Thomson offer some outstanding guidance.